IU wins #1 + Performances from November 3rd 'Show! Music Core'! On this episode, IZ*ONE�debuted with "La Vie en Rose", JBJ95�made their debut with "Home", EXO�came back with "Tempo", The Ade returned with "The Break-up", 14U�were back with "N.E.W.S", and TST�(Top Secret) made their comeback with "Paradise". 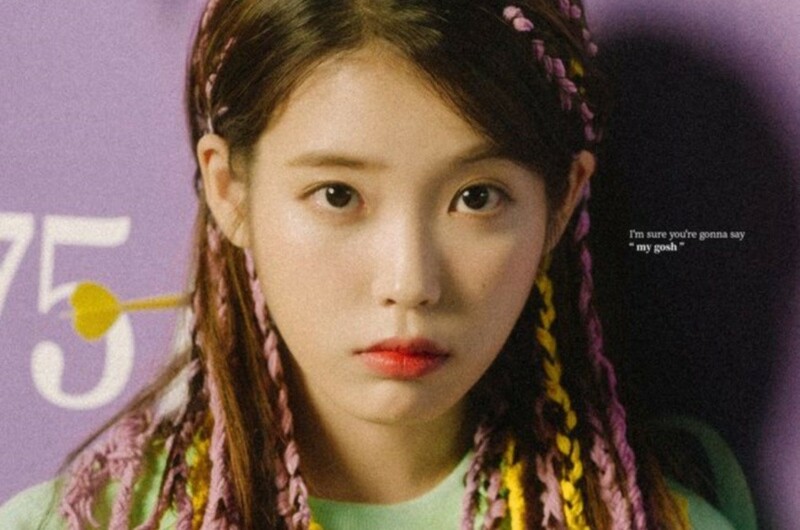 As for the winners, VIBE, IU, and Yang Da Il�were the nominees, but it was IU�who took the win with "BBIBBI"! Congrats to IU! Other performers of the night were�MONSTA X, Golden Child, Stray Kids, April, Kim Dong Han, Kim So Hee, Soya, ATEEZ, Park Sung Yeon, and BoA. Very sad that my babies didn't win this one T_T. I want to see interaction between mark and exo. And mina with sehun, because they acted together on webdrama.